Our youngest campers, children 7-10 years old, live with cabin specialists. 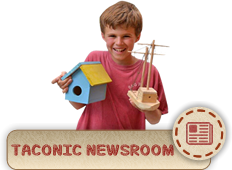 Each camper’s summer revolves around and through the relationships established at the cabin level. During the six activity periods of the day, you follow the same schedule as your campers. Your first job is to monitor the social, emotional, and physical well being of the kids. 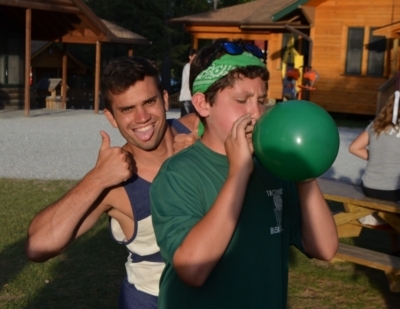 Your second job is to participate in and motivate the campers for each of their activities. As a cabin specialist you really get to experience all that camp has to offer and form amazing bonds with your group of campers. You are essentially their parents, their big brothers and sisters, and their teachers over the course of the summer. Each cabin of ten campers has 2 cabin specialists. Our campers 11-16 years old live with specialty counselors. 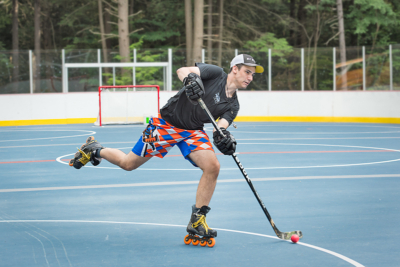 During the six activity periods of the day, you go to your activity area and teach that activity to any campers, boys or girls, ages 7-15, who are assigned to your activity area for that period. Specialty counselors are hired because they have extensive teaching or coaching experience in that activity area and may even have certain certifications (Lifeguard, WSI…). We are looking for Activity Specialists that are not only passionate about and creative in their activity area but who also have the ability to teach and develop the campers’ skills in that area. When not in your activity area, Activity Specialists other responsibility is to join their group to be part of meals, bunk time and evening activity. An Activity Specialist gets the benefit of working in an activity area that they love, seeing the campers develop skills in that area, and get to be part of a group of campers in a bunk. In order for camp to function completely it is very important for us to have a dedicated and responsible Support Staff to be part of the camp community. 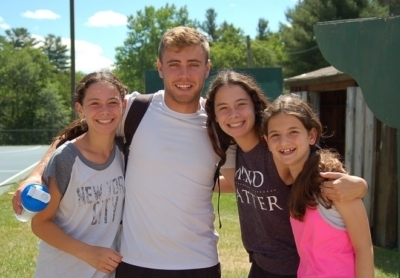 Camp Taconic has positions for Support Staff in the areas of: Food Service, Health Center, Maintenance and Housekeeping.